CNNP is not a factory in the common sense, but occurs as a producer. The trading company was founded in 1938. 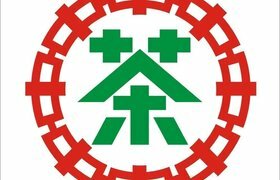 At first the Kunming Factory, the Factory Menghai and Xiaguan all belong to CNNP all. CNNP is abbreviated as China Tushu or Zhongcha. Why is there CNNP at all? That' because of the isolationist state doctrine of China before the reforms of Deng Xiaoping. All things for import or export had to be handled via special trade companies. Hence the importance CNNP. 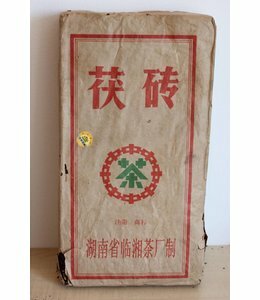 During the 1980s when the reforms slowly had gained a foothold, and the tea factories were privatized and could also offer their products directly abroad. 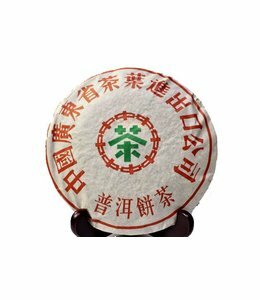 These include in the stricter sense also Hong Kong and Taiwan, the largest at that time pu-erh tea consumers. This process was not completed until 1999. Nevertheless CNNP may and can still distribute certain blends under their own logo. 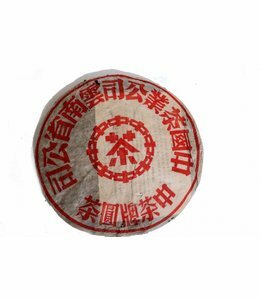 In the recent past CNNP has massively expanded its investments with the aim to regain lost market share especially in the pu-erh tea. Among others, large areas were purchased in Yiwu, including smaller tea factories.